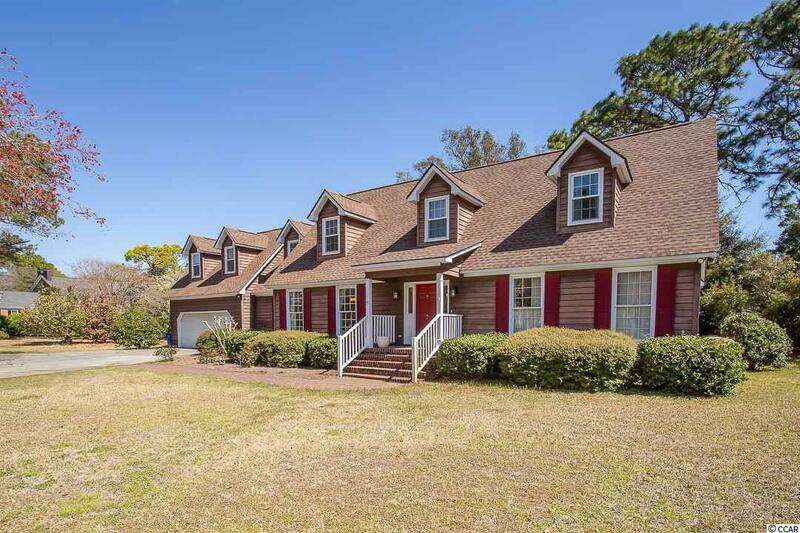 This home in the prestigious Dunes Club boasts more than 4,000 heated square feet with oversized rooms, an open floor plan and a 3-car garage on the desirable Chapin Circle. 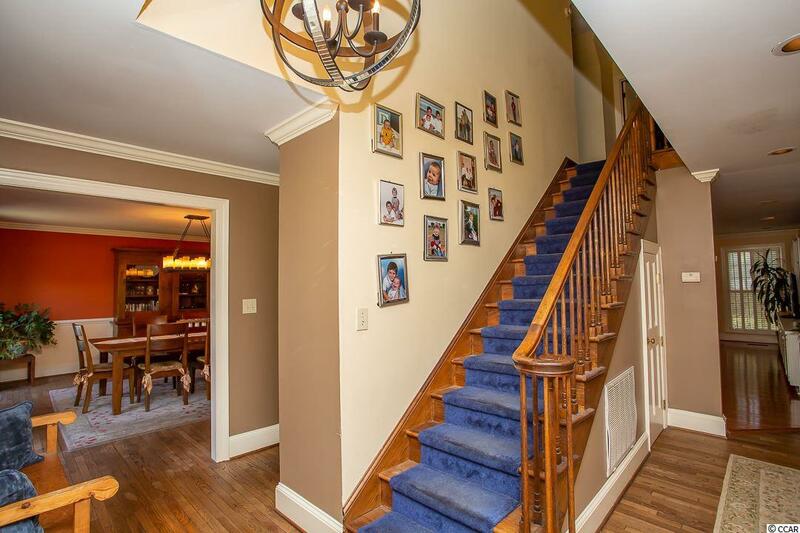 With 4 bedrooms, 3 full and 2 half baths, and a bonus room, this home features a stately master suite on the ground floor with plenty of closet space. 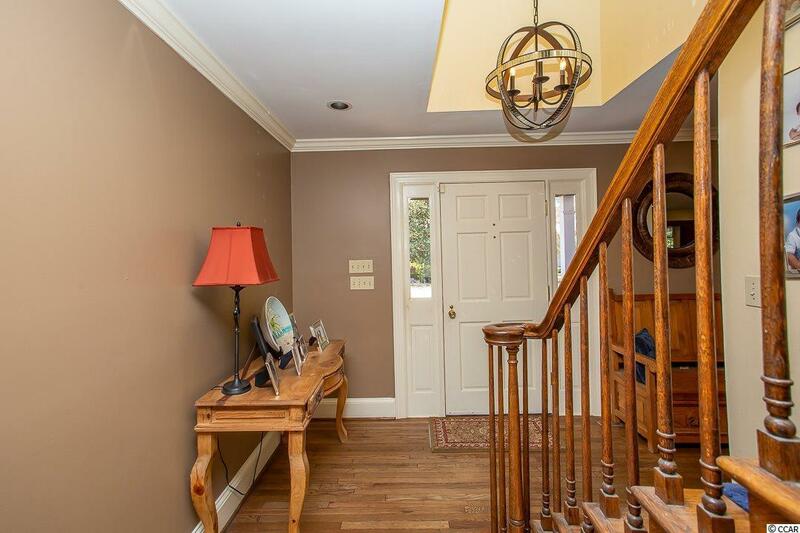 Three spacious bedrooms upstairs plus a bonus room that doubles as a fifth bedroom offer kids plenty of space to get away and hang out together while double full bathrooms upstairs offer convenience and private space. An open kitchen concept and brick floors in the Carolina room, in addition to hardwood floors in the kitchen, dining and living areas, are complemented with built-in bookshelves, cabinets and desks throughout. 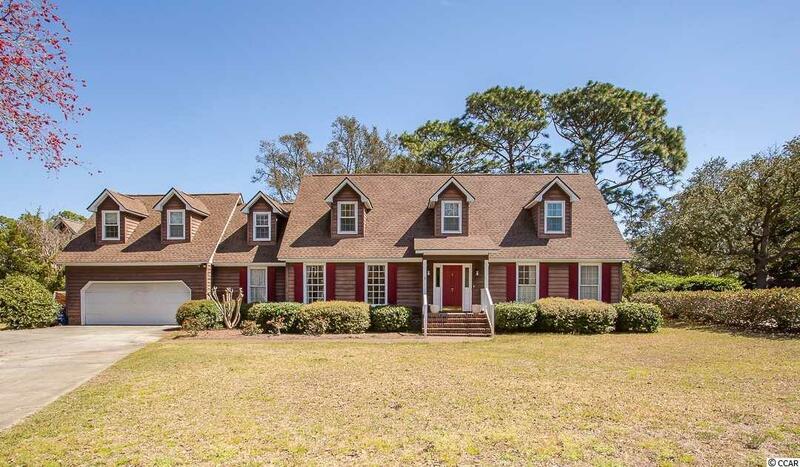 With tons of space and a private, fenced-in back yard on the interior of the circle, 7 Chapin Circle is fully tucked away, yet just steps to the ocean.